Hotel Gavri is an economy hotel ideal for group and family stay. 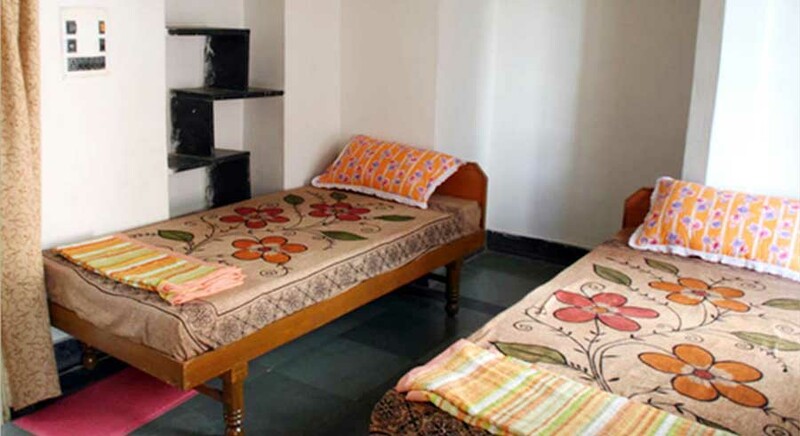 Hotel Gavri is run by RTDC and offers well furnished AC and Non AC rooms attached with all modern facilities. Hotel Gavri restaurant serves an array of cuisines and its bar offers drinks including scotch, wine and beer. Hotel Gavri offers 1 AC rooms , 7 Non AC rooms and 1 family room fitted with all modern necessary facilities. Its restaurant serves Rajasthani, Indian and Continental cuisine. It also has a bar which offers Indian, Rajasthani liquor and wine. Facilities: Doctor on Call, Travel Desk, Laundry & Dry-Cleaning, Car Rental, Cultural Programmes for Groups(On Demand), Centrally Located . 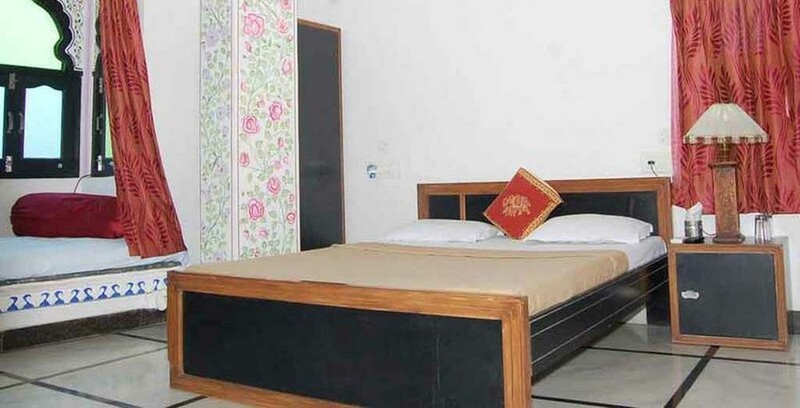 Hotel Gavri is located at a distance of 90 km from Udaipur airport, 1.5 km from bus stand and 10 km from Falna railway station.Rishabdev is famos Jain Teerth and has some nearby tourists places to visit such as Ghanerao, Narlai, Desuri.